Flobot works on any device, laptop, pc, tablet or smart phone and as it is browser based and hosted in the cloud, if you don't want to use the app or need the extra features found on the system you can always access that through a browser in any device. And what's more Flobot is completely customizable to your own brand. 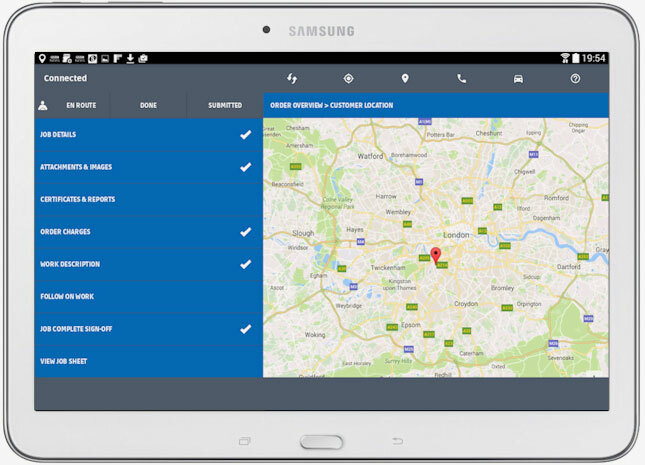 In fact, Flobot is the only field service property maintenance software that you can 'white label'. 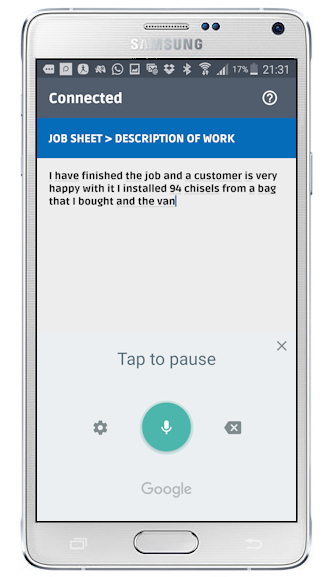 So, your customers and contractors will never know that didn't build your own bespoke field service software - you can even have your own version of the Flobot field app in the Google Playstore!